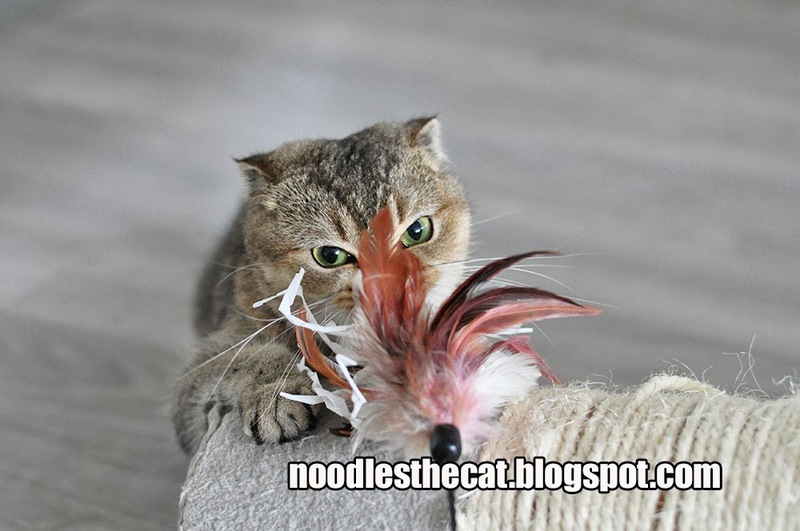 I IZ NOODLES THE CAT: Playtime! 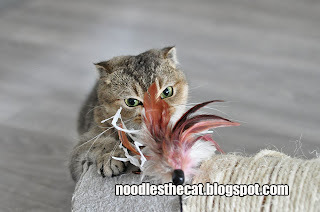 My humanz say I get a bit too crazy during playtime. I haz no idea what they mean.